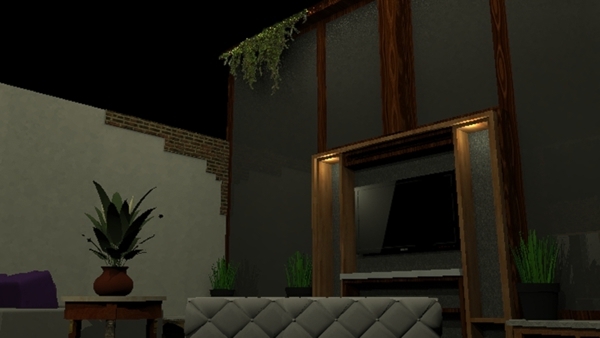 Digital renderings using shaderlight. 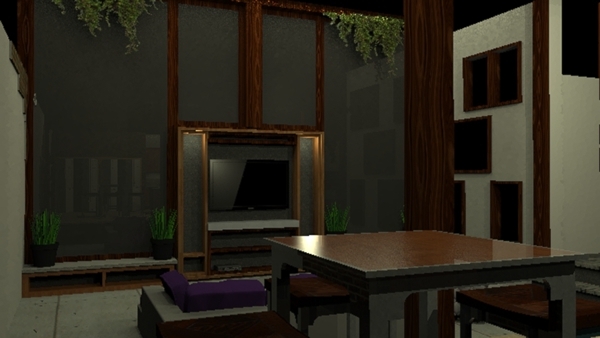 Flatpack home designed during basic hand drafting course. 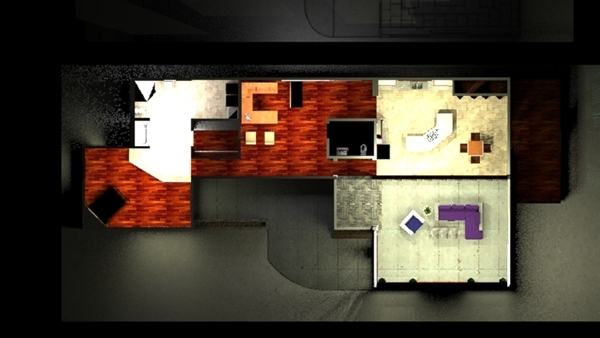 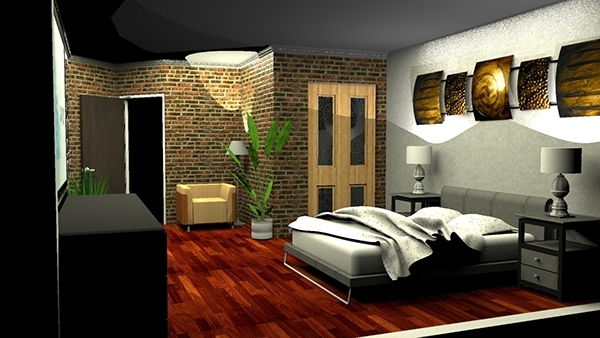 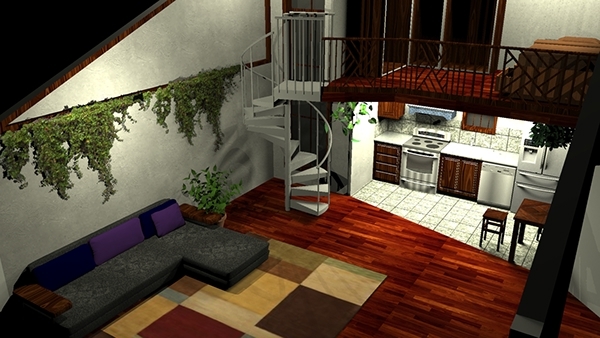 Above renders are from a studio apartment design. 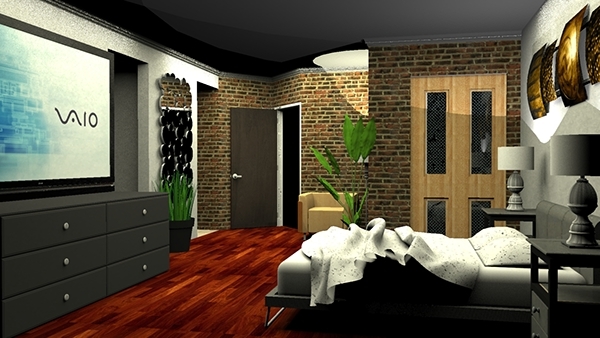 Apartment Master bedroom from Programming and Space Planning project. 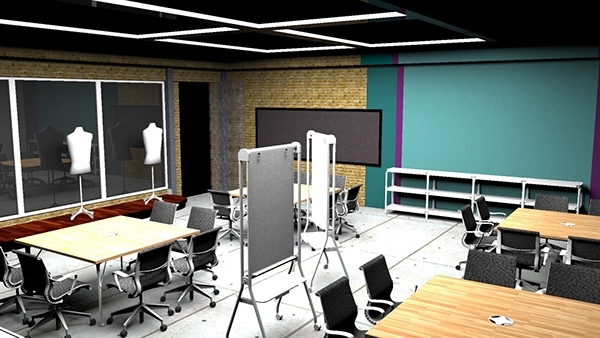 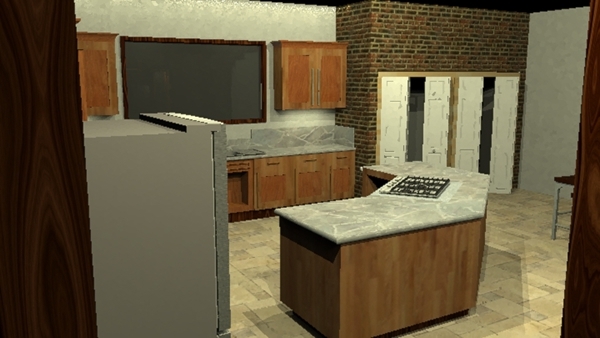 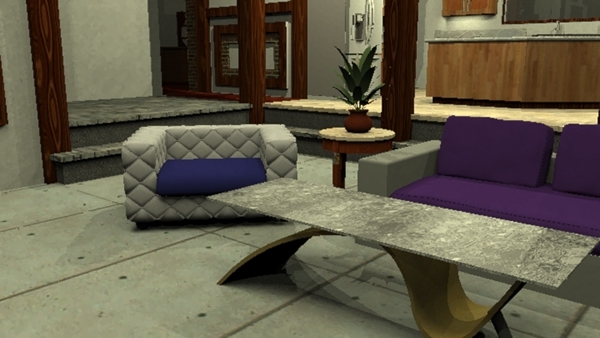 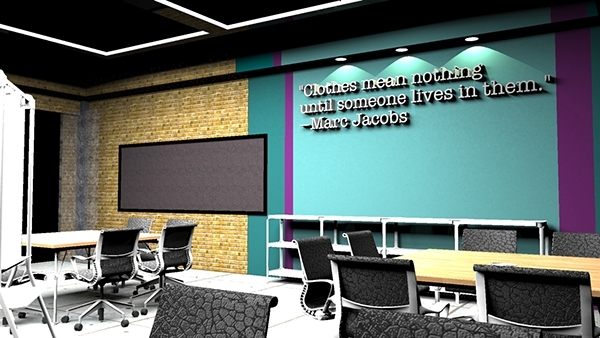 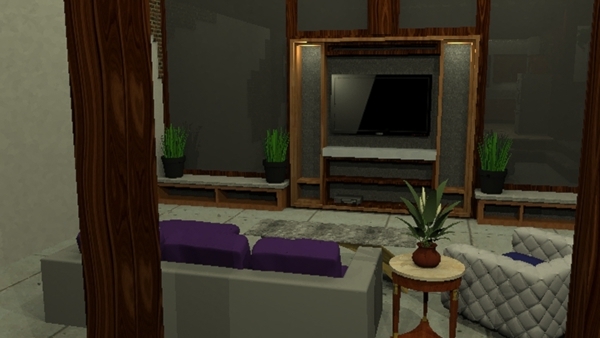 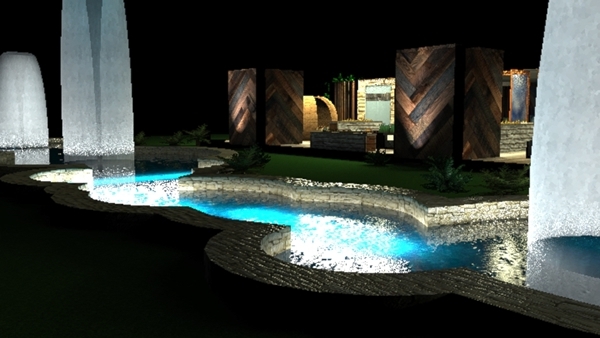 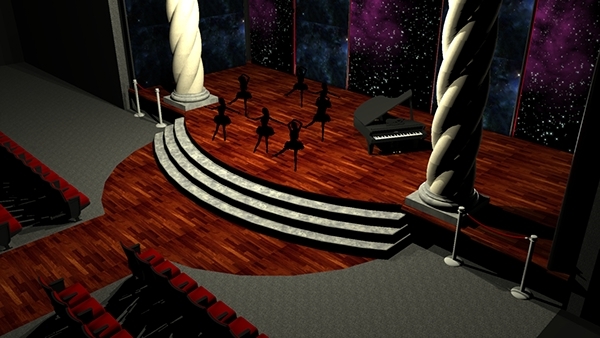 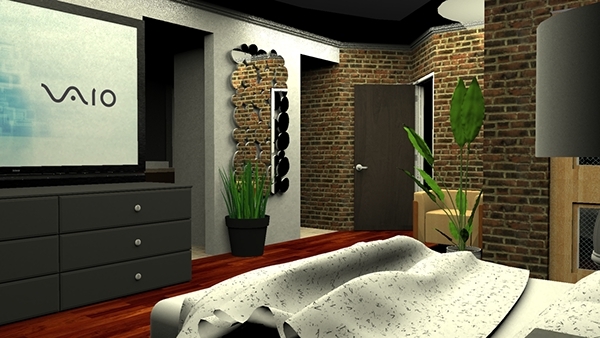 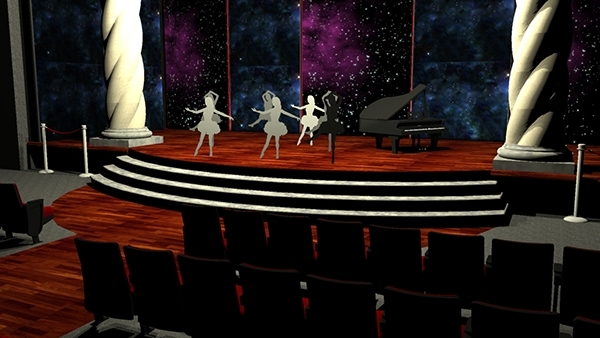 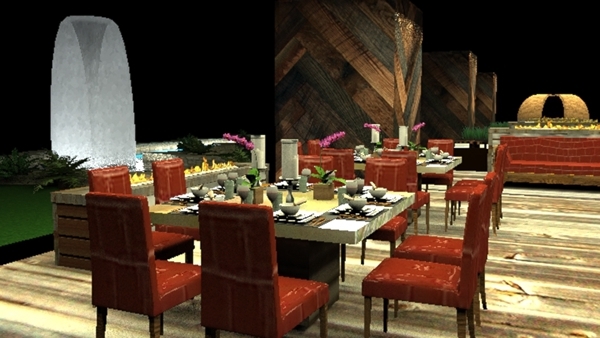 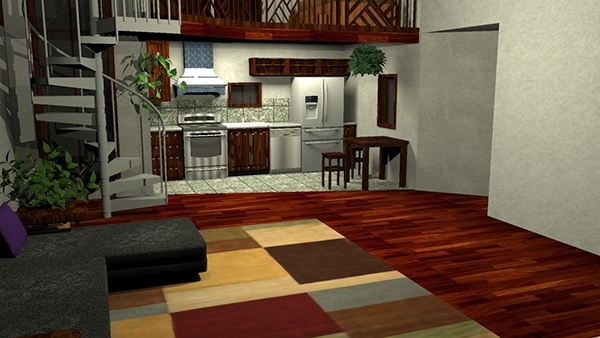 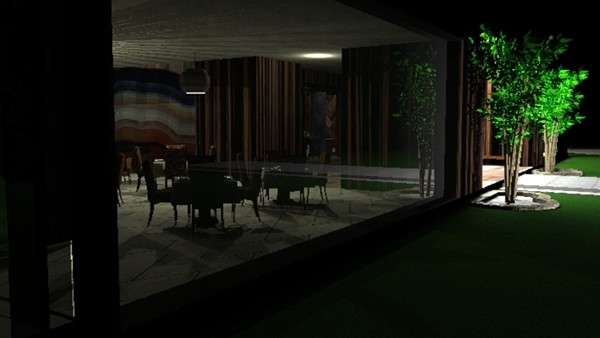 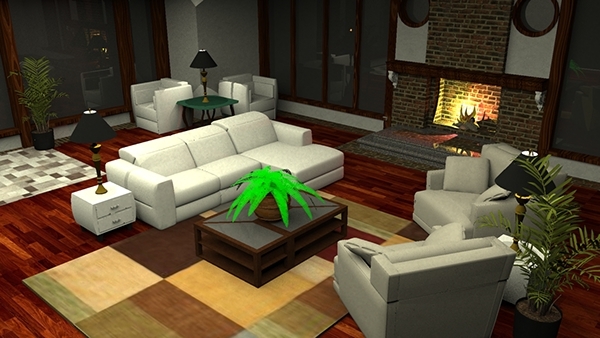 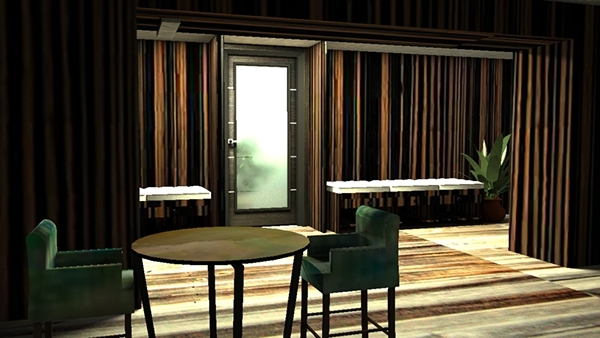 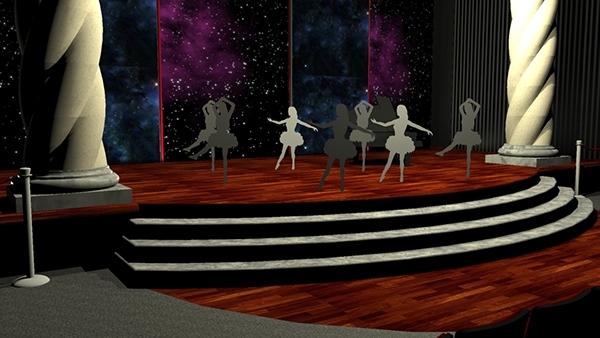 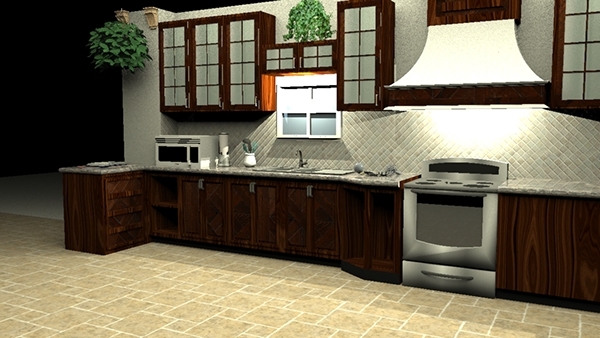 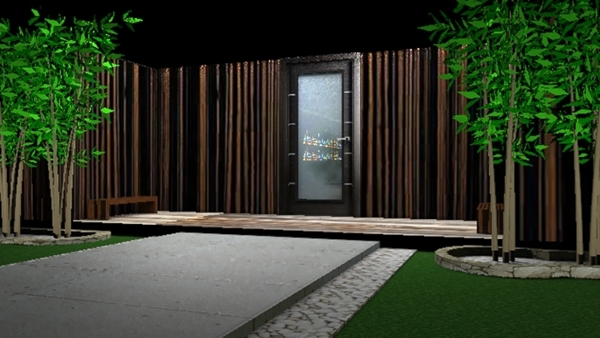 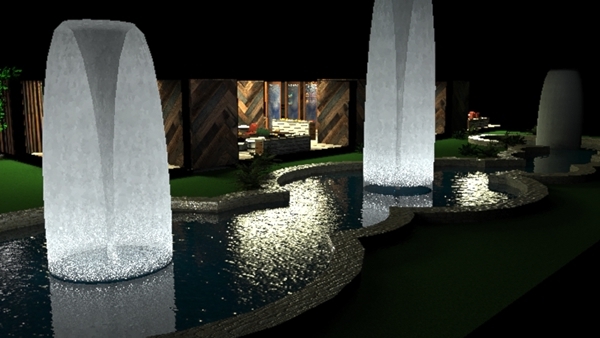 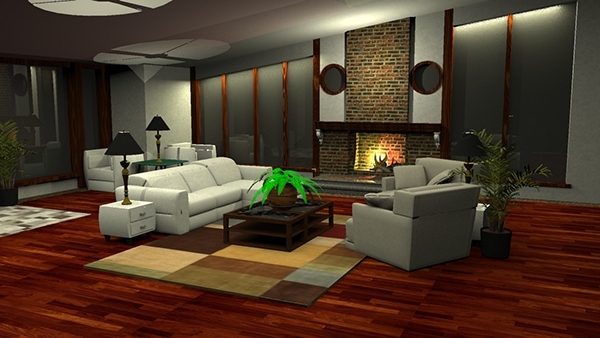 Digital renderings of various projects.